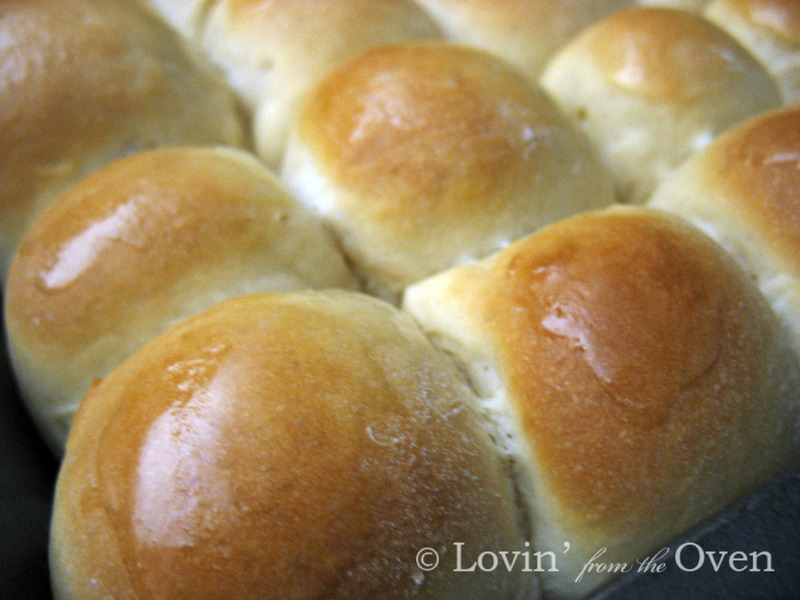 Today, because it is the day before Thanksgiving, I am making rolls. Lots and lot of rolls. 276 rolls, to be exact ~ for my friends and family. 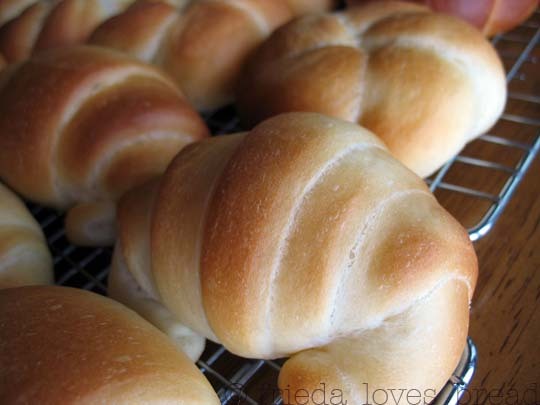 I thought I would share some of my favorite rolls shapes with you. To view the recipe and/or the roll shaping instructions, click on the name under the picture. GOD this post made me hunbry! All of them are so appetizing. I am sure everyone in your family will appreciate them! If anyone is on the fence about making these, do it! 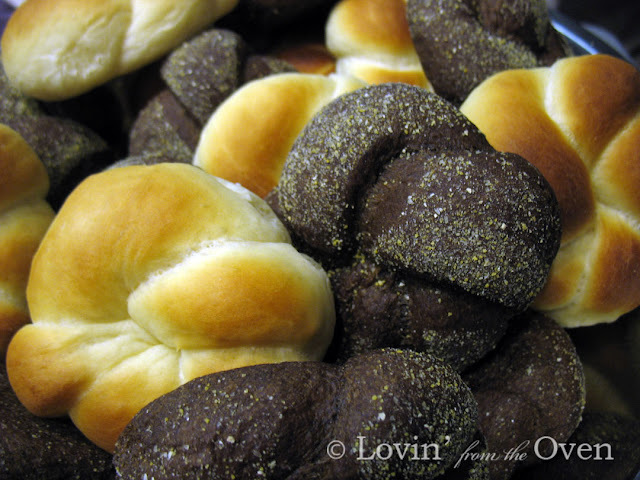 The dinner roll recipe Frieda has on the side bar over there on the right called "best ever dinner rolls" are just that. The best ever. I make them ALL. THE. TIME. 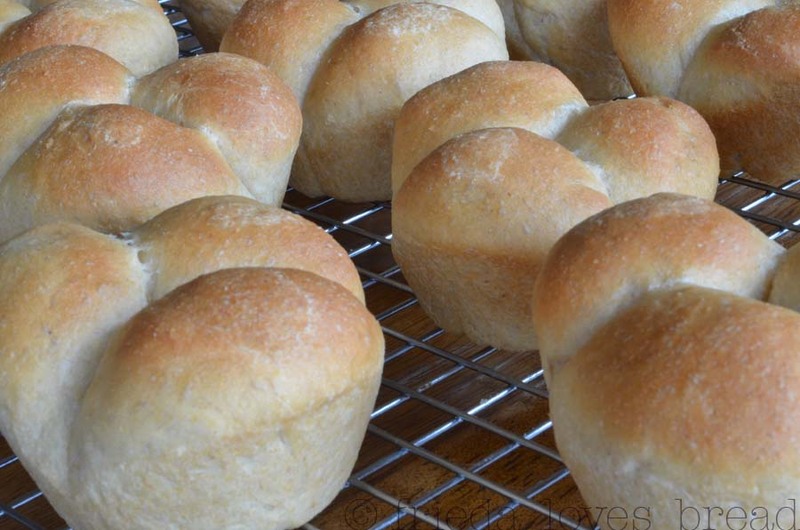 It's my go-to I-need- bread-right-now recipe. I'm seriously in love with it and will make them for tomorrow. Everyone loves them. Beautiful! As I read your post and looked at the beautiful pics, I think I could smell these rolls. I hope everyone enjoys their Thanksgiving filled with friends, family and wonderful food! I made a pumpkin dinner roll (tied in a knot, sort of) and a regular dinner roll(3 little balls in a muffin tin) but then slathered with melted butter, fresh chopped rosemary and sea salt. Only 48 for me and my daughter helped. 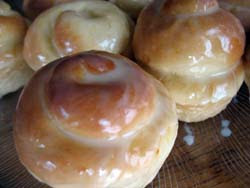 Will have to try making your knotted rolls and your best ever dinner roll!